First, server infrastructure. Now, network infrastructure. 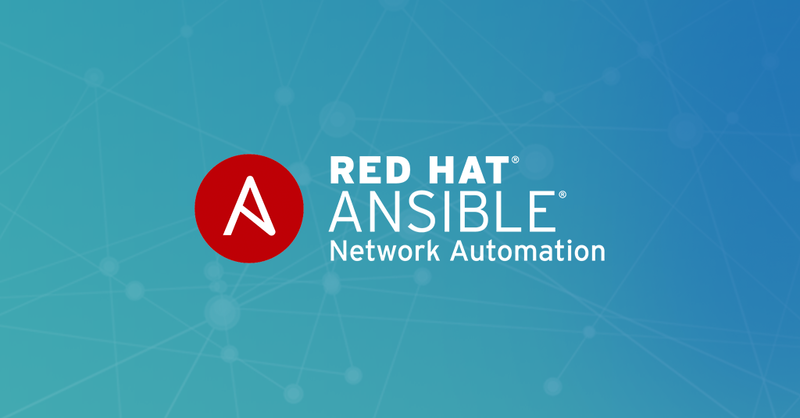 The same benefits of Ansible for compute nodes is now extended to physical networks, software-defined networks, and cloud-based networks. Switches, routers, load balancers, firewalls, etc. You have loads of existing networking gear. Ansible can help. Leverage the existing network CLI commands you know and love to get automating quickly across 45+ networking platforms. SDN controllers can manage specific networking platforms, but what if you have multiple SDN platforms? Ansible can “manage the managers” and provide top-level automation for many purpose-built software-based controllers. 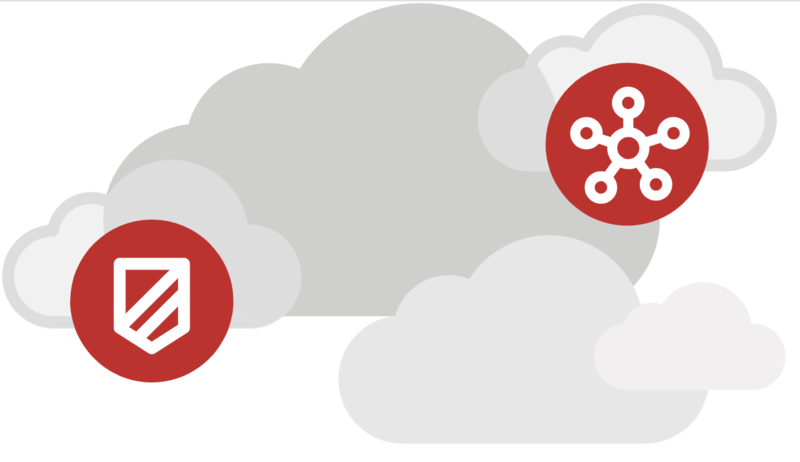 Moving compute workloads to and from private and public clouds sounds easy, but how do you build out and automate those networks in a repeatable and scalable fashion? 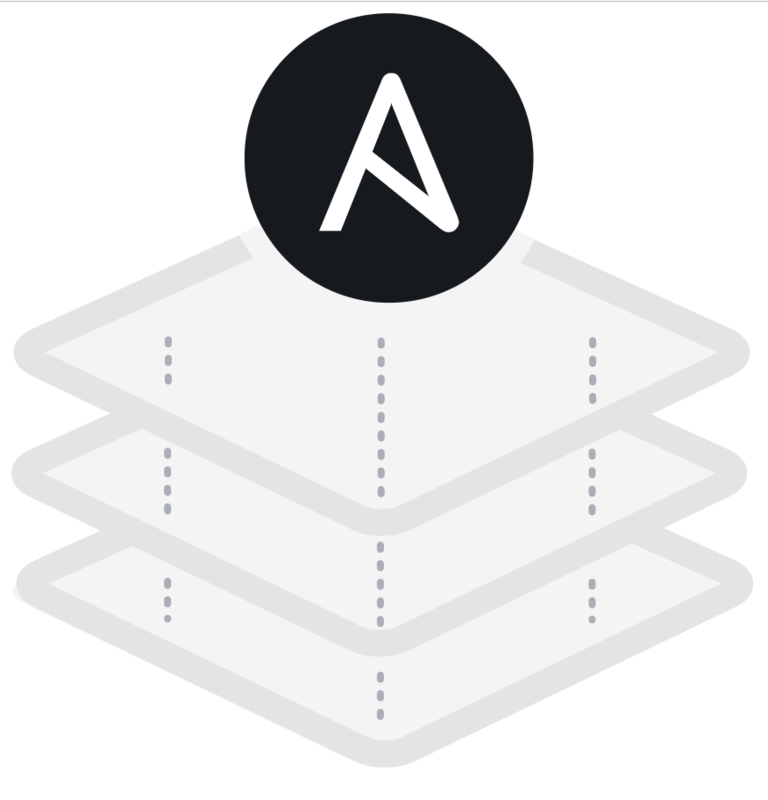 Let Ansible handle the details while you focus on your workloads. Fact gathering is an extremely powerful activity with Ansible. Pulling information from networks such as software version, interface information (IP, MAC, MTU, etc.) much more can be queried, stored, and used in reports. Let’s face it, having a backup of a configuration for the network device is a critical activity for Network Operators. Ansible makes it easy to pull parts of or an entire configuration from a network device. It’s one thing to commit changes to the network, but are you sure it hasn’t changed? Configuration drift happens, especially when networks aren’t 100% automated, and manual network configuration changes still persist.